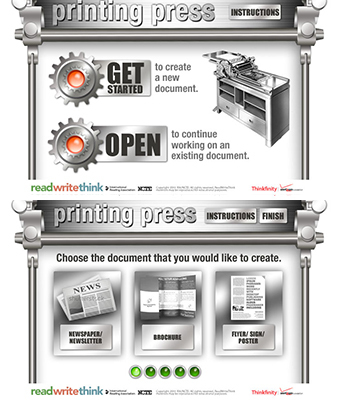 This was an educational game commissioned for Art Direction and design to teach children about layouts on for printing in a theme of a printing press. 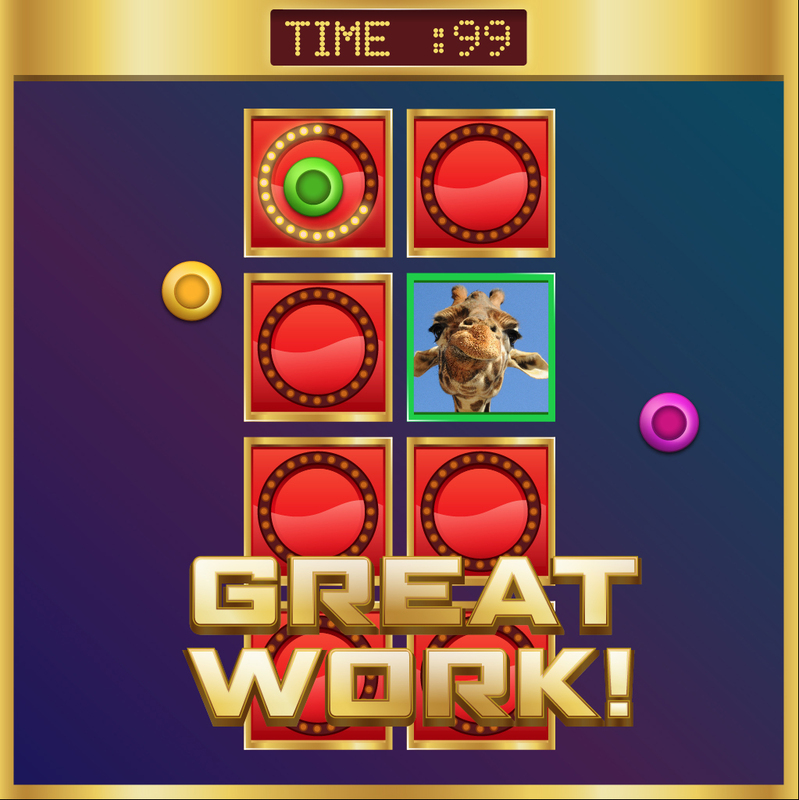 This was an interactive matching game designed for a classroom to be projected to help children learn their numbers. 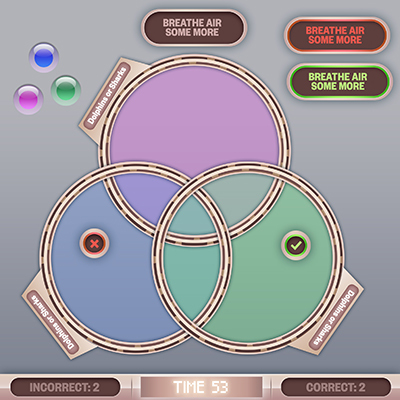 This was a game designed for a classroom to be projected to help children learn about majority ratios and commonalities. 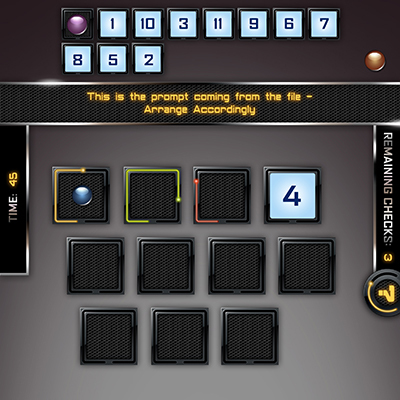 This was a classroom game that worked on a projecter like memory matching.